Genesis is a premium WordPress theme framework which provides search engine optimized and secure foundation for your WordPress blog. Advantage of premium theme is that you get support. For each Genesis child theme there is forum where you can ask your doubts, code snippets for modifying Genesis theme, whatever you want! 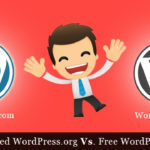 This is the main reason behind many bloggers choose Genesis theme for their WordPress blog. In this article, we will share with you a way by which you can customize various fields in Genesis child themes. Modifying Genesis child theme is relatively simple. 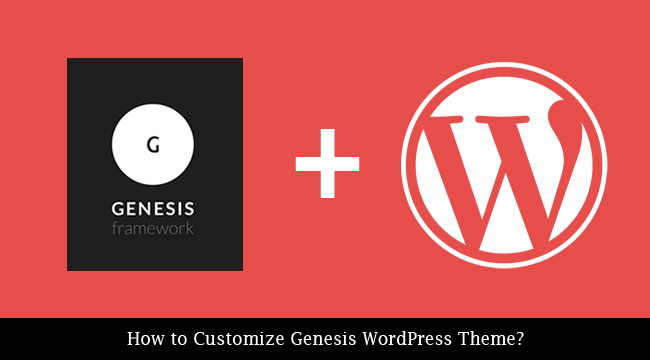 Note: To modify Genesis theme you have to modify mainly two files – style.css and functions.php. You can modify these files through WordPress dashboard -> Appearance -> Editor. This tutorial will not work for Genesis 2.0 version and beyond. 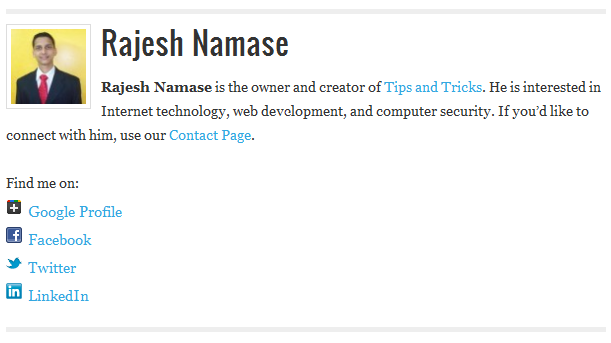 You can add author box at the end of each post without touching single line code. Under WordPress Dashboard -> Users -> Your Profile -> Genesis User Settings. Check on the box “Enable Author Box on this User’s Posts”. But if your blog is a multi-author site then instead of editing each user profile you can use following code to show author box at the end of each post. Add following code in functions.php. SEE ALSO: How to Add a Newsletter Signup Box After Your Post in Genesis Framework. genesis(); // <- everything important: make sure to include this. Then add following code in functions.php. 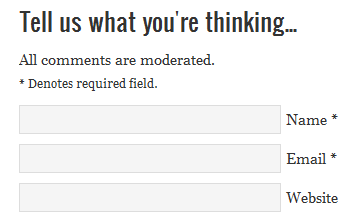 Following code will modify your comment form title and will add some text below it. Change the text as per your need. Add following code in functions.php. $args['comment_field'] = '<p class="comment-form-comment">' . '<textarea id="comment" name="comment" cols="45" rows="8" tabindex="4" aria-required="true"></textarea>' . Many people want to change default “Read More…” text to different text like “More…”, “Continue…”, “Continue Reading…”, etc. I always prefer “[Continue Reading …]” text. Also we can add styles to this text so it look better. Add following in functions.php to accomplish this. Then add following code in style.css. Now your “Continue Reading” button will look more professional, more stylish. If you want custom background then add following code in functions.php. Don’t forget to change child theme name, here e.g. we’ve used “nomadic” as a child theme name. You can adjust width, height and textcolor values. Adjust them according to your need. If you want to remove Title and Description then add following code in functions.php. This is useful when you decide to use site logo instead of text for site title. Add following code in functions.php to add custom site title. Add following code in functions.php to post title. If you want to remove default footer text and want to add your text then add following code in functions.php. If you want to change the “Post Comment” text in comment form of your website then add following code functions.php. Following code will change “Post Comment” text to “Submit Comment”. 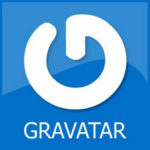 If you want to modify size of Gravatar in comments then add following code functions.php. Change 65 number according to your need. If you have any questions, then please feel free to ask in the comments below. Also don’t forget to share this article on Twitter, Google+ and on Facebook. We truly appreciate your support.